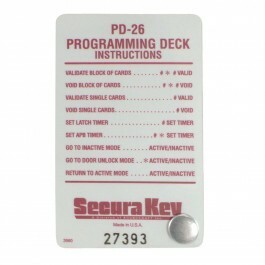 Secura Key PD-26 programming card deck used with 26SA, 27SA and 28SA. Specify facility code. 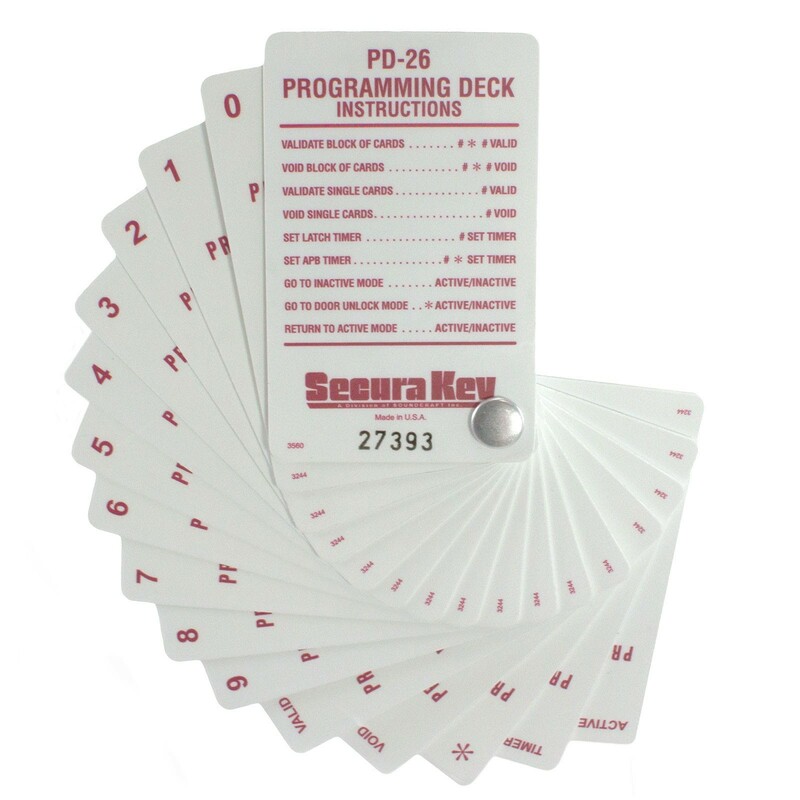 Two kinds of cards are used with 26SA, 27SA, and 28SA: Access Cards and Program Cards. 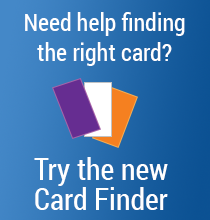 Individuals can use Access Cards to gain access to passageways, while Program Cards are used to tell the Control Unit what to do. Most basic functions of the Control Unit may be programmed by placing the Program Cards on the touch card reader plate in a proper sequence. Placing a Program Card on the touch card reader plate is similar to depressing a key on a keyboard or keypad. 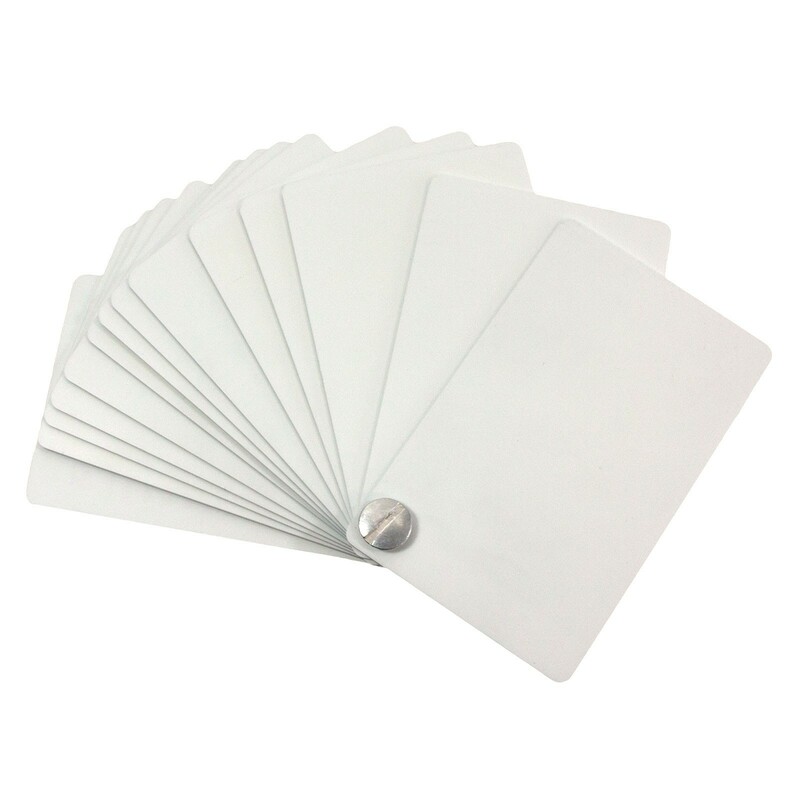 Programming may begin at any time by placing the first Program Card of the sequence on the touch card reader plate. The LED indicator will then show an amber color. When the program card is removed from the touch card reader plate, the LED indicator will flash the amber color, awaiting the next Program Card (you have approximately 10 seconds between each card). As subsequent Program Cards are placed on the touch card reader plate, the amber LED to will stop flashing and become solid until the card is removed. 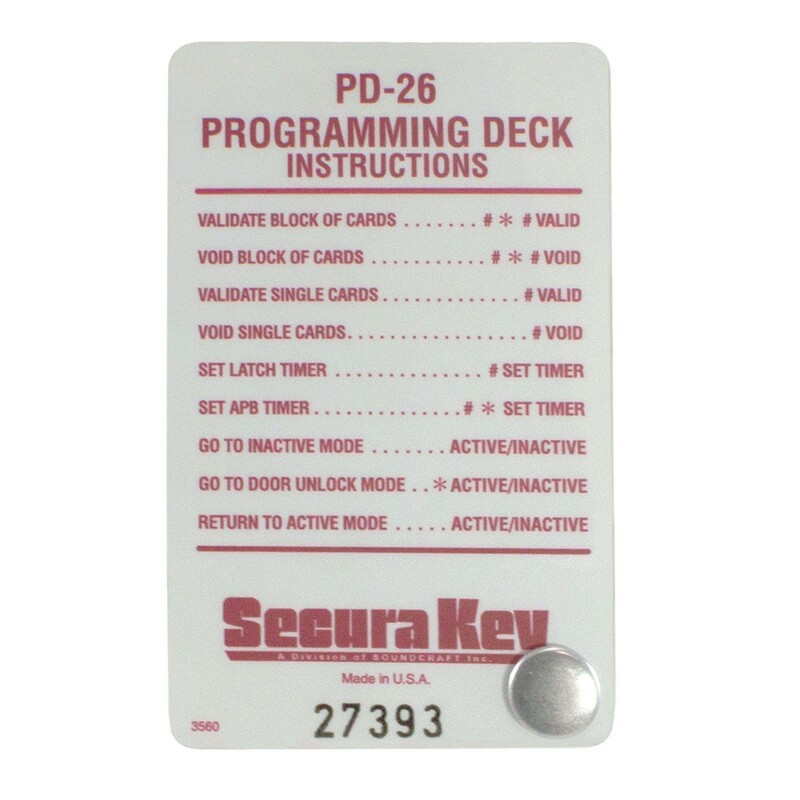 In the same way, the remainder of the Program Cards for the programming sequence are placed on the touch card reader plate. When the programming sequence is complete, the LED indicator will flash green to indicate that the programming instruction has been accepted. If any error is made during the programming sequence, the LED indicator will flash red instead of green.